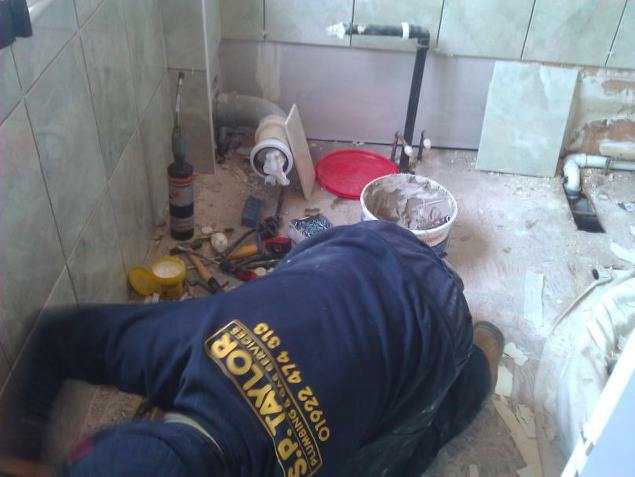 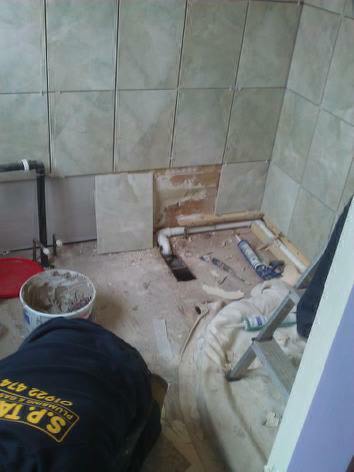 This week we have been fitting a brand new bathroom in Cannock. 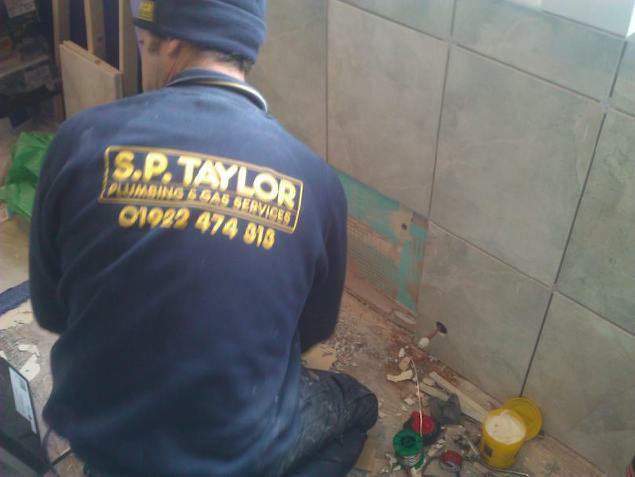 We have done all of the tiling, electrics and plastering to provide a complete finished product. 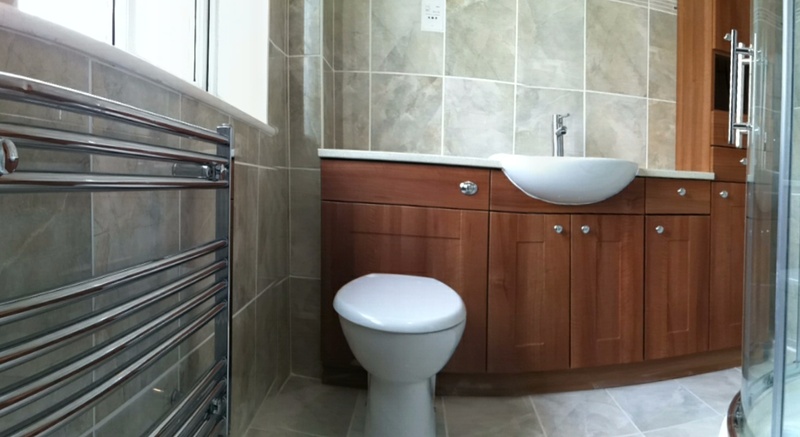 Here are some photos of the bathroom fit in process and some finished pictures also.